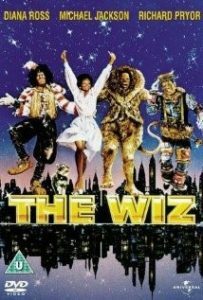 The re-imagined Wiz, in 1978, was heavily scrutinized. With an all-star cast, it left a legacy of its own. The musical talents of Ross and Jackson certainly are what I remember best. However, I prefer the stage version over the movie. 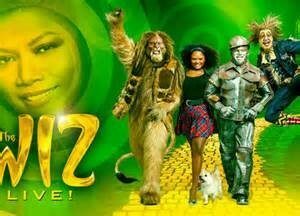 The Wiz 2015 television stage play stayed close to the original staging and story of the play rather than the movie version. It was well staged and used the talents of “Cirque du Soleil” performers to add some magic. The message was again the power within us all. 1978 or 2015, did it inspire or challenge you in any way?